Inspired by the beauty and culture of Maui, our mission is to spread aloha through vivid colour clarity and detail. For those who appreciate the sun, Maui Jim provides more vibrant colours of the world while protecting your eyes from the harsh effects of glare and harmful rays. We make your life brighter so you see the colours of your world at their best and always feel confident in your style. 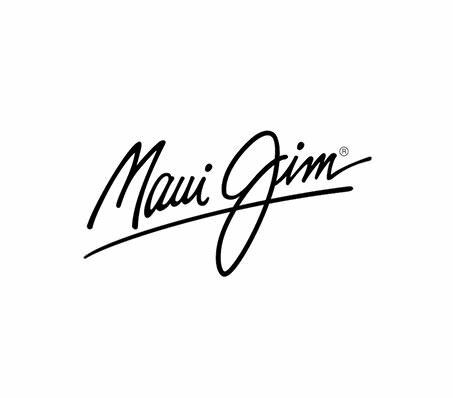 Maui Jim believes colour and light are the key to human experience. Our sunglasses show you its full spectrum, so you can see the world like you’ve never seen. We believe everyone should experience all 16,777,216 hues of beautiful colour that surrounds us every day.